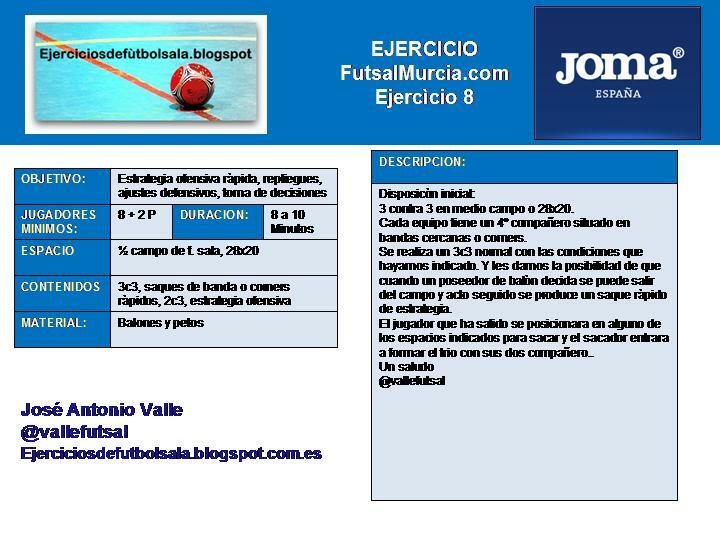 Os adjunto la 8ª colaboraciòn que he realizado para la web de referencia FutsalMurcia.com. William R. Marshall I tried to find the answer to a puzzling question. Had no luck here.Why are there no “comment” choices on some very controversial pictures?I would love to be able to add my 2 cents worth, but I am prevented from doing so.I can either share or like, but not comment?What am I missing, or doing wrong?